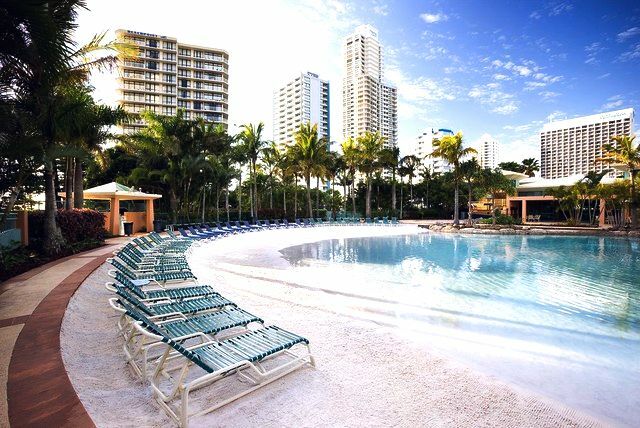 Mantra Crown Towers is a family friendly resort situated in the heart of the Gold Coast a short 100 metres from Surfers Paradise beach, perfect for creating memorable beach holidays. 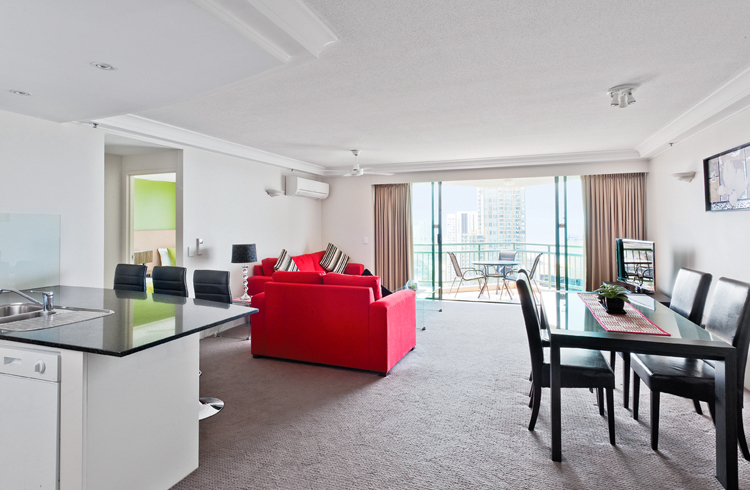 Surfers Paradise is commonly referred to as the gem in Gold Coast’s crown. It is one of the most popular holiday destinations in Australia and once you step onto the gold sand beaches and close your eyes to hear the crashing of the aqua blue waves you’ll understand why. ‘Surfers’ as it is colloquially known is set amidst a stunning skyline of high-rises ending in cafés, boutique and surf shops, clubs, bars, resorts and restaurants. 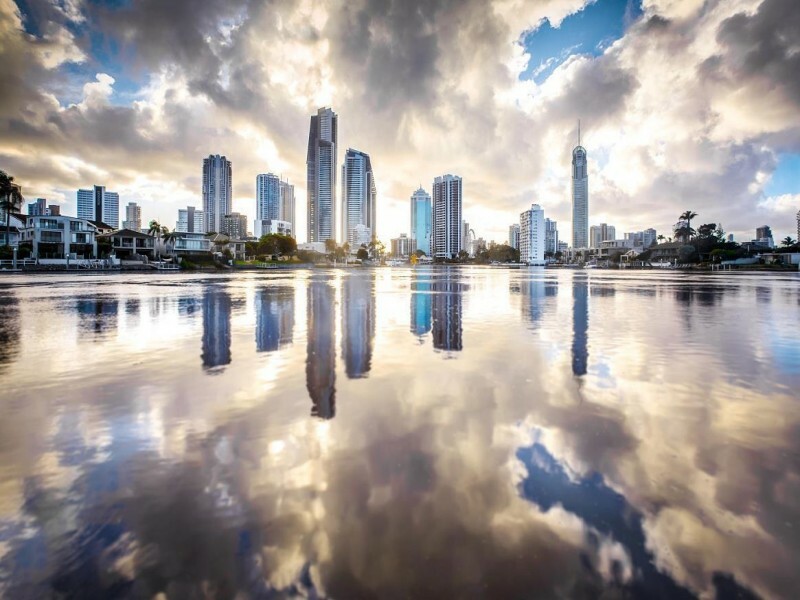 Where the buildings end, the coastline begins – Surfers Paradise is the perfect fusion of city and beach lifestyles that elegantly blends business and pleasure and will leave you wanting more. 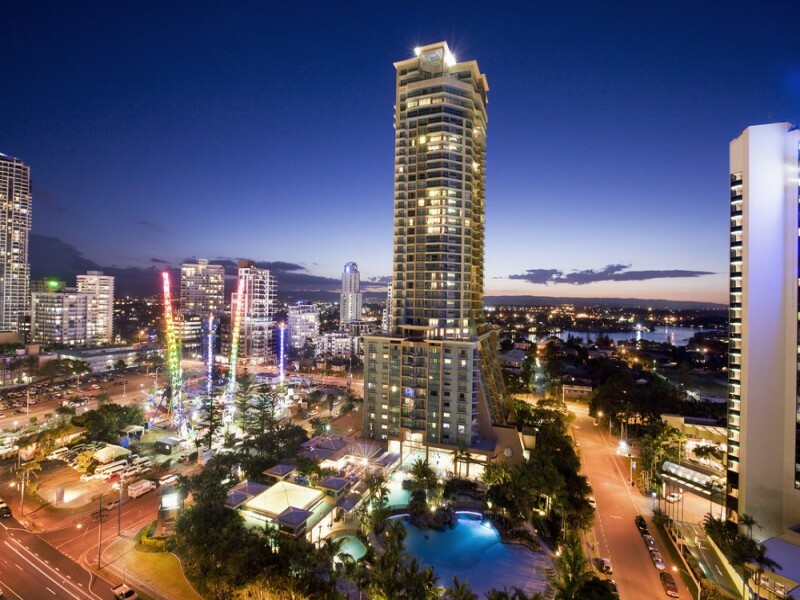 Mantra Crown Towers is the perfect resort to experience the best Surfers Paradise has to offer; it is close to the beach, a few hundred metres from nearby shopping and restaurants, and within 50 metres of public transport so you can adventure around the coast with ease. Would you rather have transfers organised for you? Pop over to the tour desk to have all your theme park visits, cruises, and Gold Coast adventures sorted. After your days of exploring theme parks, hinterland, shopping, and beaches relax back into the beautifully decorated apartments with spacious living areas, well-equipped kitchens, and large private balconies with stunning views of either the hinterland or coastline. 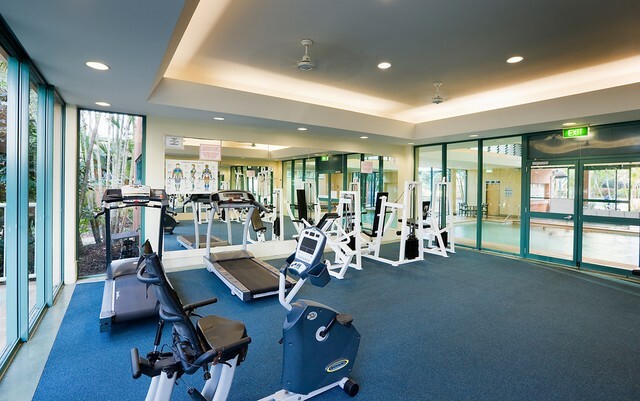 With your choice of 1, 2, or 3 bedroom apartments there is space for even the largest of families or groups of friends. Once you’ve managed to tear yourself away from the luxurious rooms and venture through the Mantra Crown Towers you will find yourself with two amazing dining options to choose from. 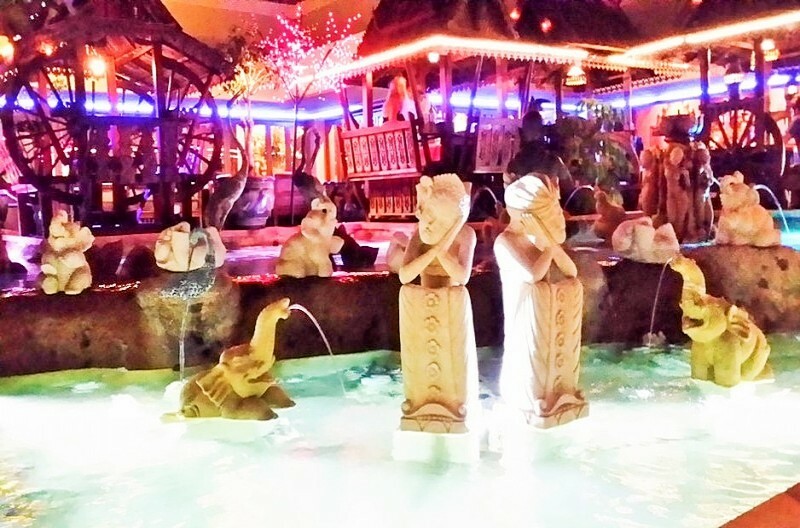 For the best Thai on the Gold Coast, dine at the multi-award winning Chiangmai Thai restaurant overlooking the beautiful lagoon area complete with booths for a romantic meal or for a fun experience with the kids. Perhaps steak and seafood is more your style? Head over to Alpha Seafood restaurant offering guests the freshest Australian cuisine. 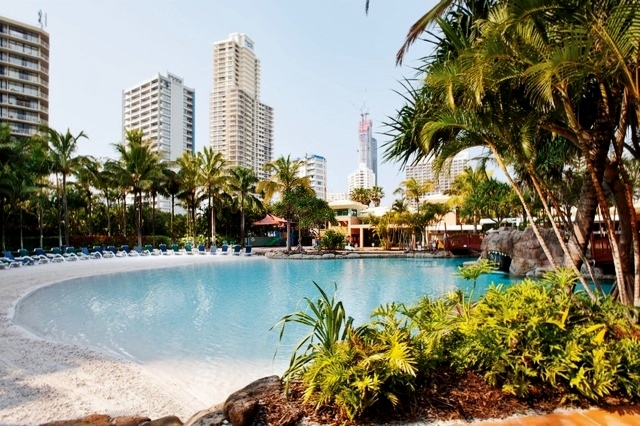 For a day on the water Surfers Paradise has picturesque beaches only a hop, skip, and jump away, however, the onsite pools rivals these gorgeous waters. 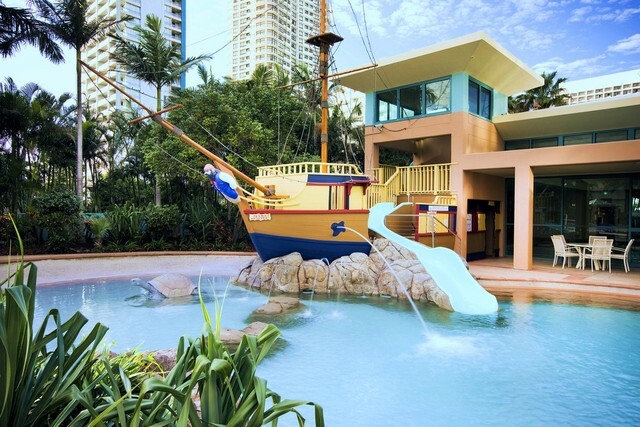 The absolute centrepiece of the Mantra Crown Towers is the striking and expansive lagoon pool with sandy beaches, arch ways, and pirate ship complete with pirate slide for the kids to have a blast on. 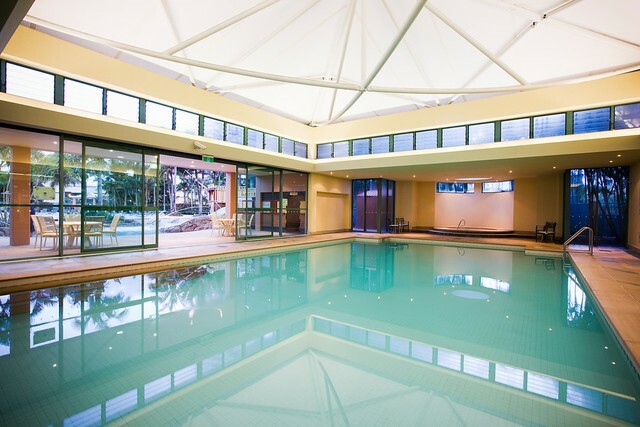 There is also an indoor heated pool for the cooler months doubling as a lap pool, situated next to the fully equipped gym and sauna. The resort rooms all feature 24 hour access to movies and Foxtel cable TV, so you can settle into a movie or show any time you like. There are also child minding facilities to take the kids off your hands while you have a romantic meal, go for a stroll along the beach, or visit the resort day spa, Calmer Therapies for a massage or facial. Of course one of the highlights of Surfers Paradise accommodation is that just outside the resort doors lies some of the best shopping on the Gold Coast. Some describe the opening of the childcare centre as the start of a 100 metre sprint. Mothers line up to leave their children in the welcoming care of the professionals before racing off to the Surfers Paradise shopping strip with husbands and fathers either in tow or off on a chartered fishing trip organised at the tour desk. 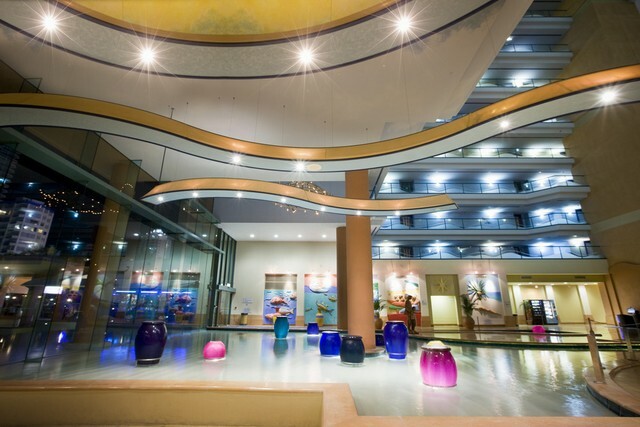 The Mantra Crown Towers is a beautiful resort that allows you to experience the Gold Coast your way. Speak to the experts at Hightide Holidays to book your next stay on 1300 769 765.